Foster your creative spirit on the beach! Visit our local artists in their galleries, join a workshop, or watch a live performance. The Long Beach Peninsula and Pacific County have been inspiring creatives for decades. While you can visit galleries year round, these annual art events are a great opportunity to discover new artists and find unique pieces for your home. David Campiche in his studio. Photo by Robyn Unruh. Peninsula Quilt Guild Exhibition – Hundreds of colorful quilts go on display each March at the Columbia Pacific Heritage Museum in Ilwaco. Tokeland North Cove Art and Studio Tour – Each spring the artists of Tokeland and North Cove open their studio doors for visitors to get behind the scenes. PAA Spring and Fall Shows – The Peninsula Arts Association has an art show each spring and fall where you can vote on your favorite pieces! Art in the Park – This art show is an annual tradition that takes places before the Fourth of July Parade in Ocean Park. Ilwaco Art Walks – Held on first Fridays, June through October. Get to know this fishing village’s creative side as art galleries and businesses celebrate the local art scene. Tokeland Wood and Art Fest – Hosted at the historic Tokeland Hotel, this summer event showcases incredible talent! It also has food, live music, and a beer garden. Chinook Arts Festival – Local artists gather at this event every Labor Day weekend in the village of Chinook. Find everything from stained glass to watercolor. PAA Studio Tour – Artists of the Long Beach Peninsula open their studio doors in November, just in time for holiday shopping! Life gets fuller as changes occur. Andrea Weir is now working in many 2d mediums. Now we have watercolor, and oil paintings – prints too. Come see us in the old wooden boat barn. We would love to see you. Andrea Weir Glass Art Studio — this is what we still are. For years we have worked in fused glass objects (bowls,plates), glass painting and stained glass; and our jewelry, in glass, stone, bead crochet and embroidery. Call for current hours, generally Fri & Sat, or by appointment. Eric Wiegardt, AWS-DF. 2012 Gold Medal Winner. Original Paintings, Prints, School of Painting – supplies & workshops. More than a “store.” Gallery – classes – events. Mermaid & pirate photos & parties. The perfect place to find that special gift for every occasion. 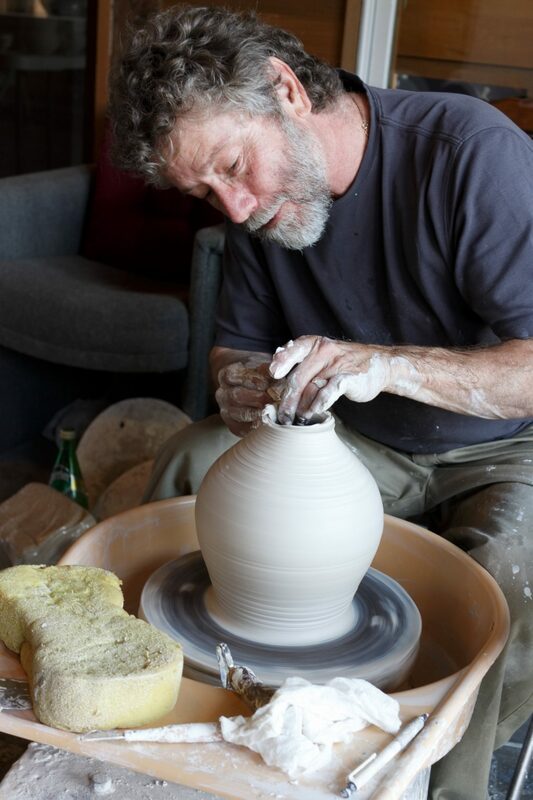 We are unique on the Long Beach Peninsula, carrying only local artists and offering weekly classes and open studio time. There is always something going on at the gallery, it is a place usually filled with artists, exciting ideas and creative energy. The goal is to exhibit unique works by the artists. Open Thursday-Tuesday. Classes and events listed on our website and Bay Avenue Gallery Facebook. The Gallery, located on the waterfront at the Port of Ilwaco, features original paintings by accomplished artist, Marie Powell. Call for current hours. Enjoy live music every night on the Long Beach Peninsula. Be sure to mark your calendar for annual festivals!